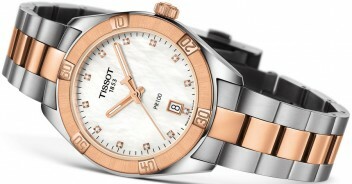 Beautiful ladies watch in stainless steel with sapphire crystal. The watch is with stainless steel bracelet, highlighted by the beautiful mother of pearl dial. 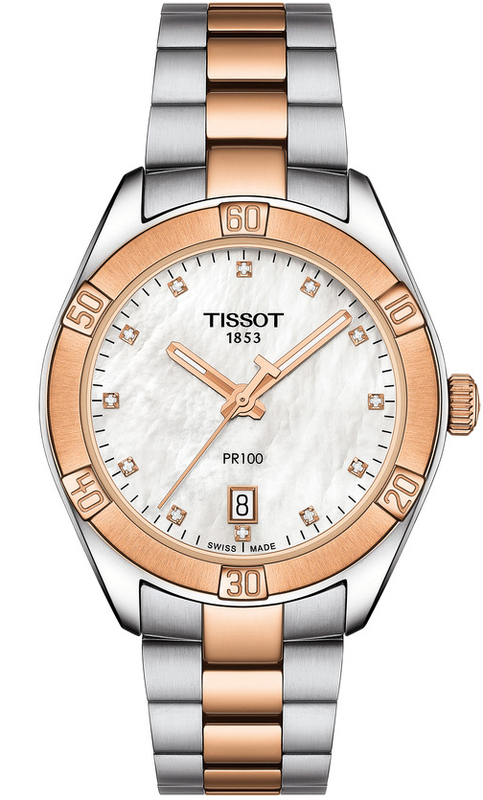 The watch is also water resistant to 10 bar and equipped with a quartz movement. Part of the PR 100 Lady Sport Chic collection.